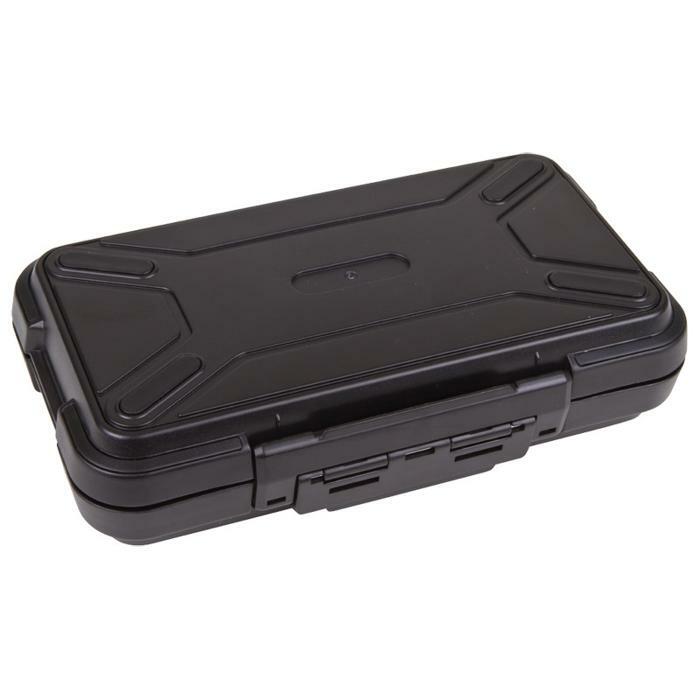 LxWxD: 8.50" x 5.25" x 2.25"
LxWxD: 5.88" x 2.75" x 1.50"
LxWxD: 7.87" x 4.72" x 2.56"
LxWxD: 7.88" x 3.81" x 1.50"
The Black Ribbon cases are water resistant and extremely durable. 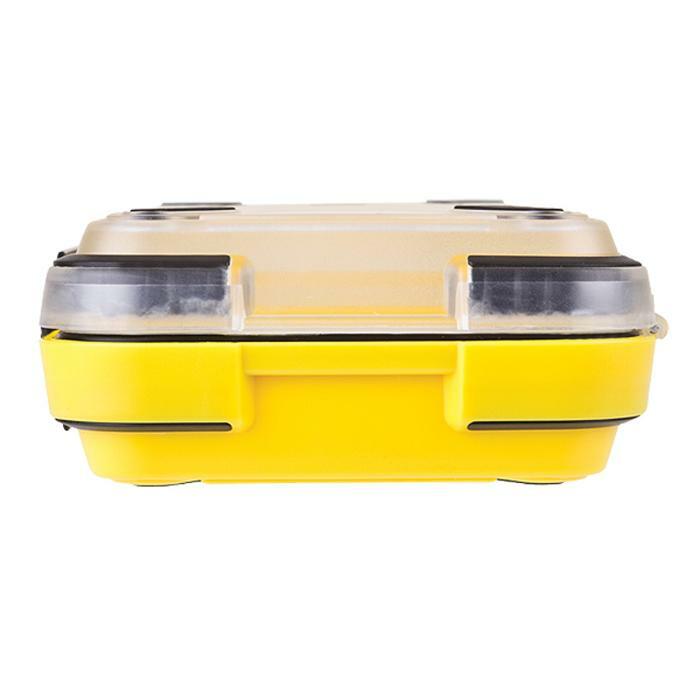 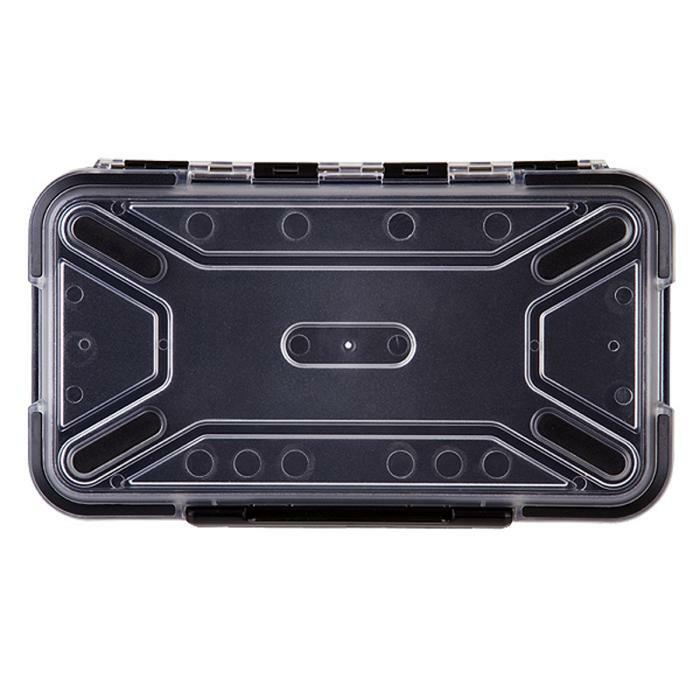 Constructed of tough ABS plastic, the case has a plastic front cam locking mechanical latch system and external rubber bumpers for impact absorption, skid resistance and durability. 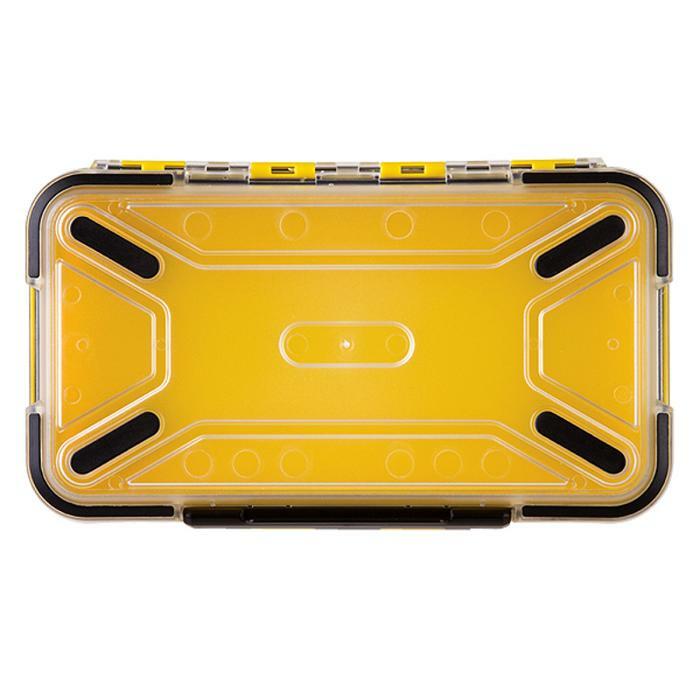 The case easily survives demanding applications and can be used outdoors. 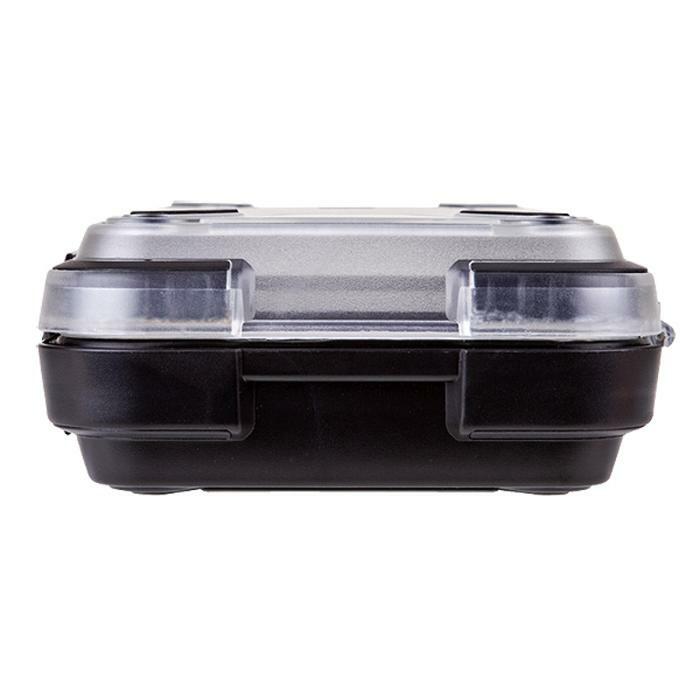 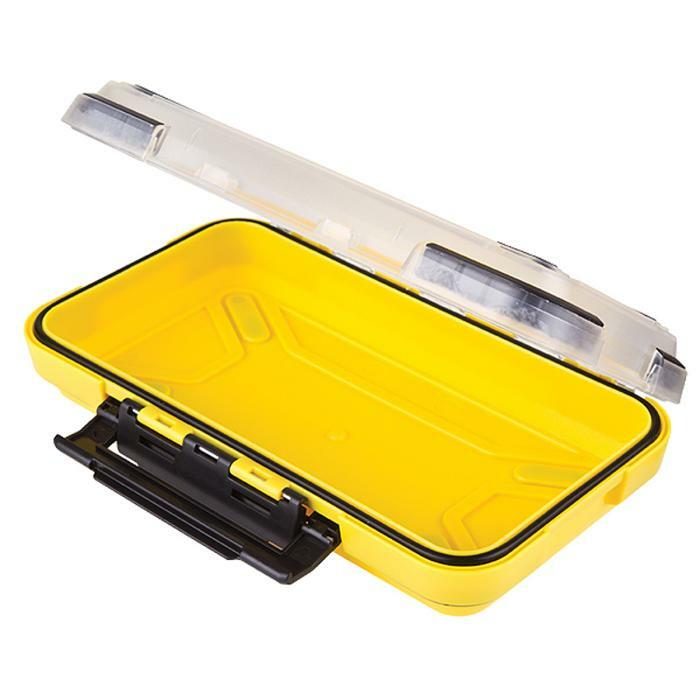 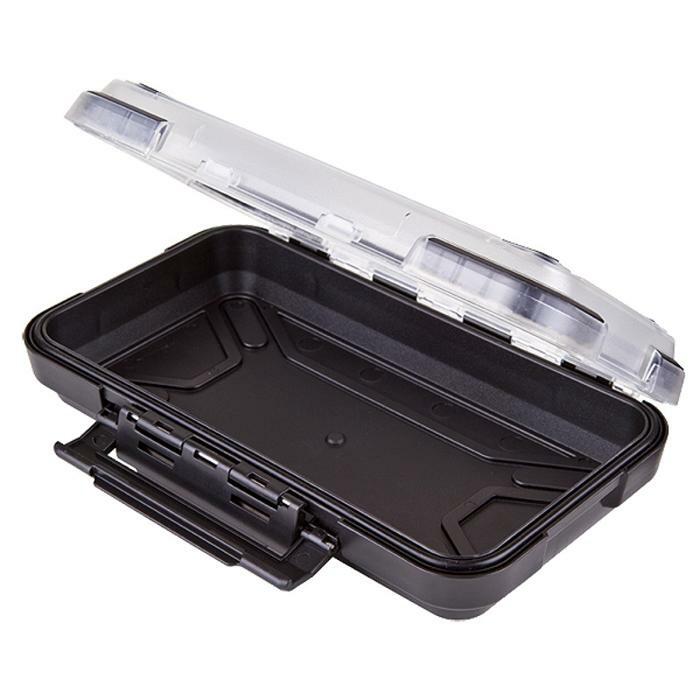 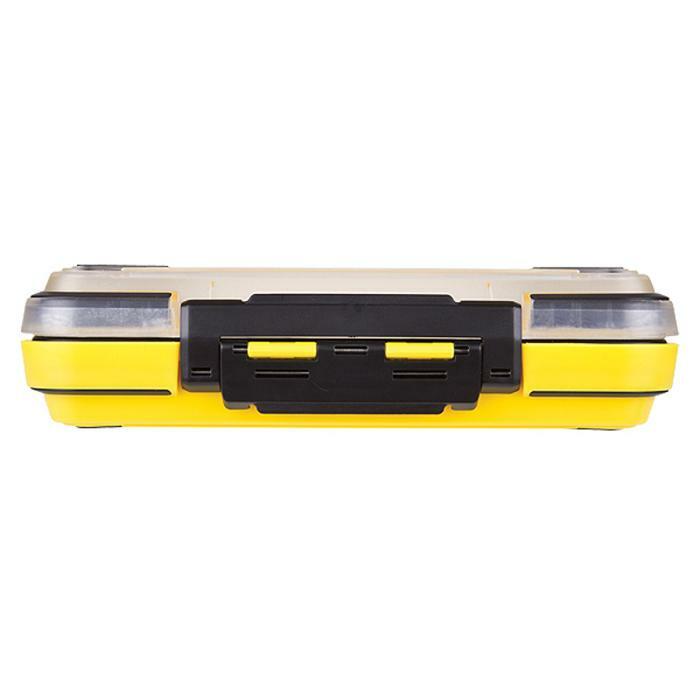 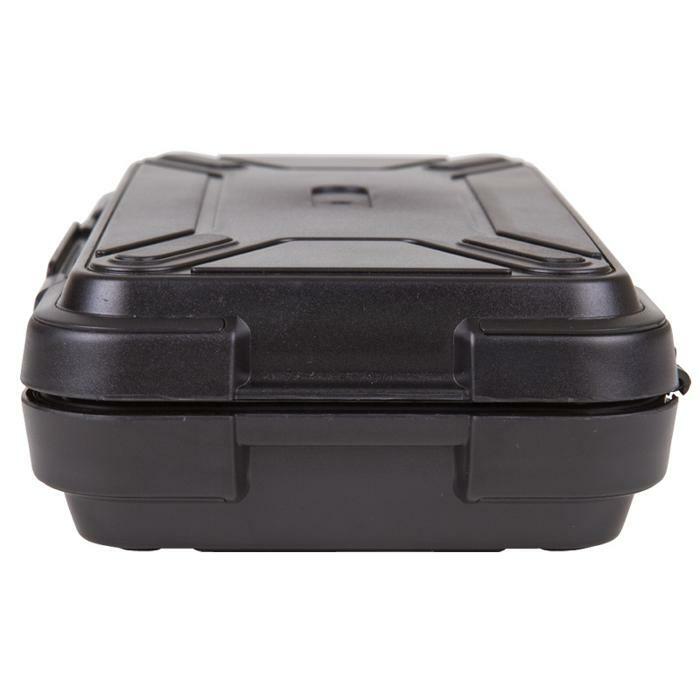 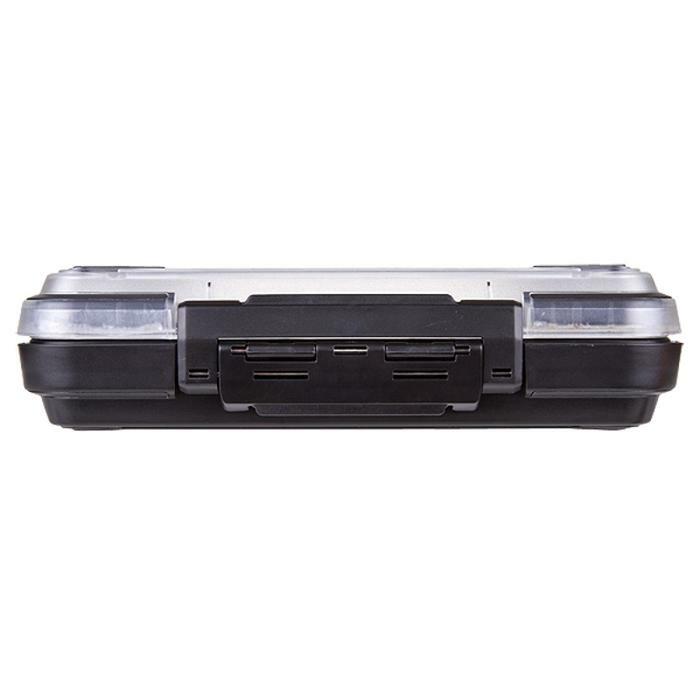 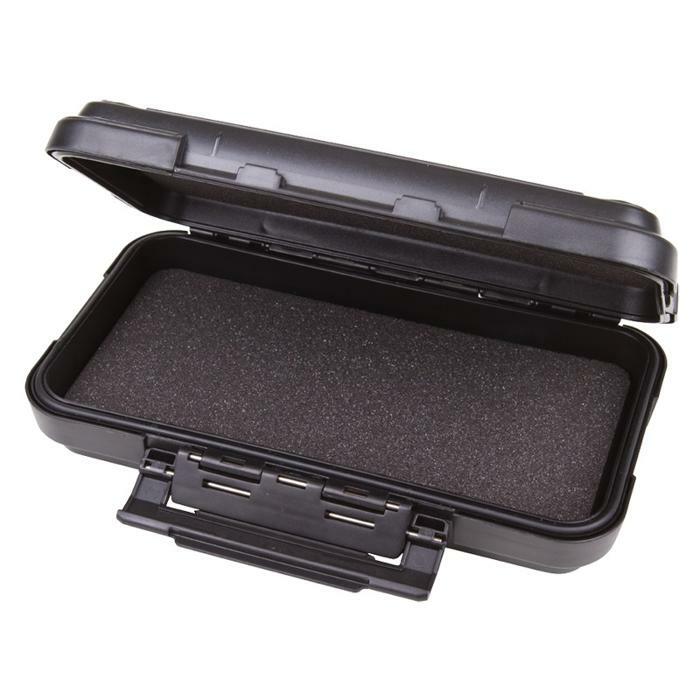 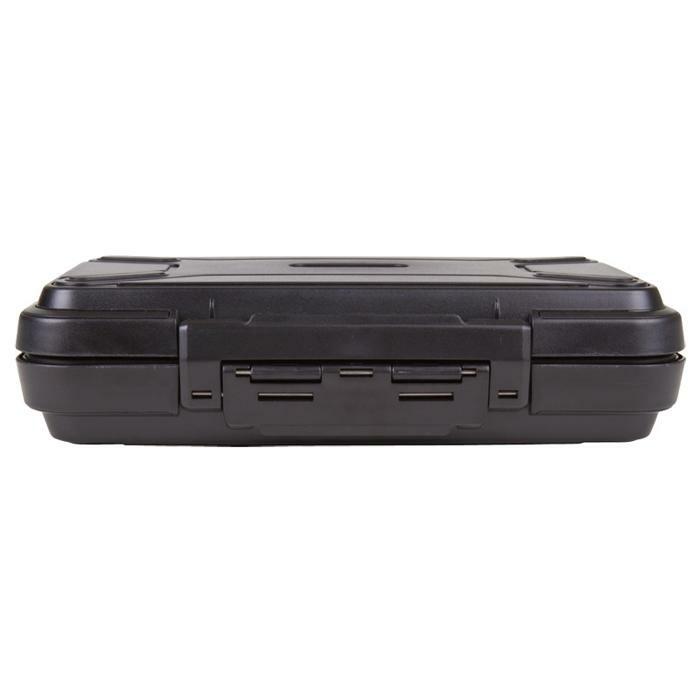 The Black Ribbon case is great for storing and protecting electronic devices, such as cell phones, as well as jewelry, small tools and components.